His interview with Tapper on “State of the Union” Sunday morning ultimately turned into a shout-fest, with the CNN star eventually cutting it off entirely. The CNN anchor said, “I’ve wasted enough of my viewers’ time,” when the two men couldn’t come to an on-camera agreement regarding Michael Wolff’s controversial anti-Trump book. 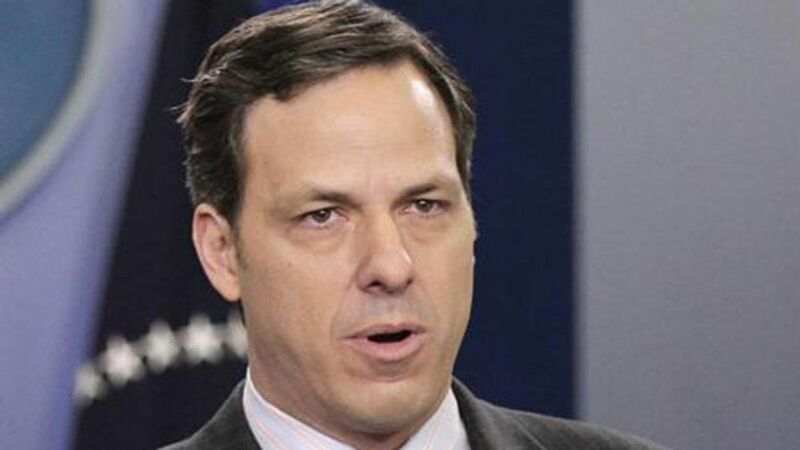 Fox News previously reported that the conversation continued off-camera immediately after Tapper cut Miller off and the show went to commercial. Miller and Tapper argued until the commercial break was about to wrap up and the live set had to be cleared. 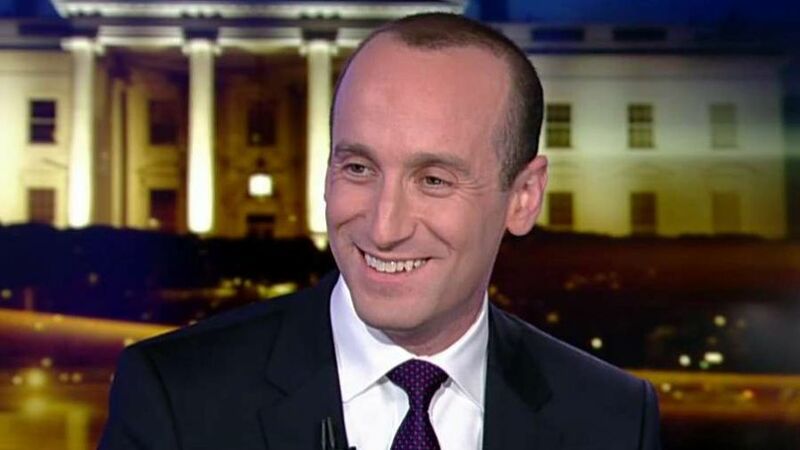 Miller appeared on Carlson’s show to further discuss Trump’s immigration policies: ending chain migration, ending the diversity lottery, and financing the border wall. He said Trump’s immigration reform is based on that the country should be as loyal to Americans as Americans are loyal to the U.S. — citizens who obey the laws, follow the rules, pay their taxes, and show up and vote. “Donald Trump has a very ‘radical’ idea. And that’s that when we make changes to our immigration laws, the group we should be most concerned about are hardworking, everyday Americans. The citizens who make this country run,” Miller told Carlson. 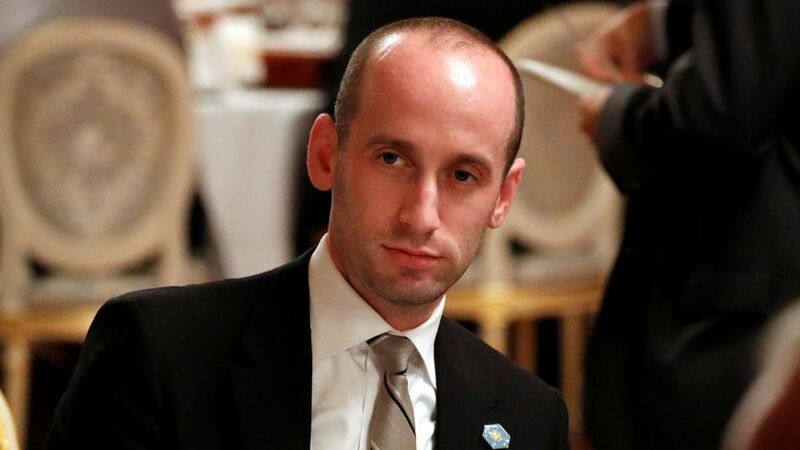 Miller said the tougher vetting procedures must happen because immigrants should only be allowed in America if they add value to the economy.